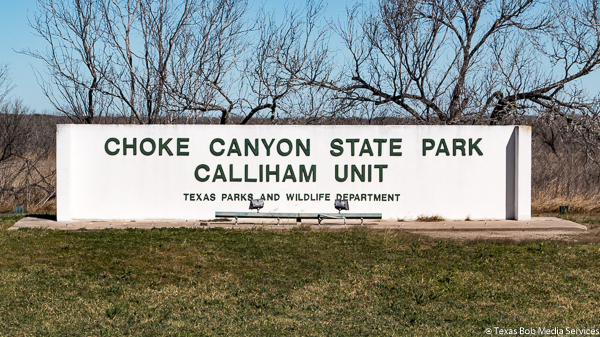 Choke Canyon State Park, located about 87 miles north of Corpus Christi, Texas, is a great park year around. Most visit the park in the summer but I choose to go in February, the dead of winter. This far south the winters are pretty mild. There are fishing opportunities and lots of nature to observe. 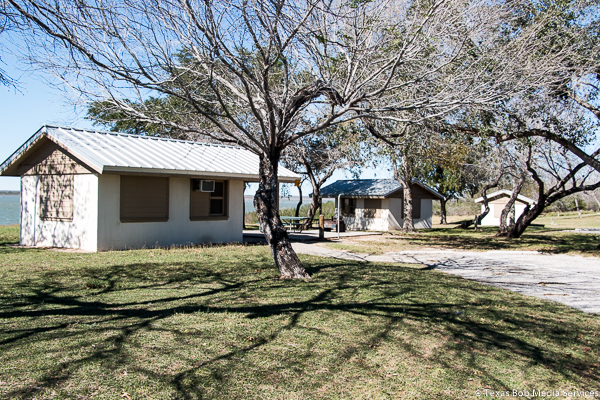 Then there are campsites for tents, and screened in shelters, many parks have screened in shelters but these shelters are tile block structures with an air conditioner which I'm sure is welcome in the South Texas summers. 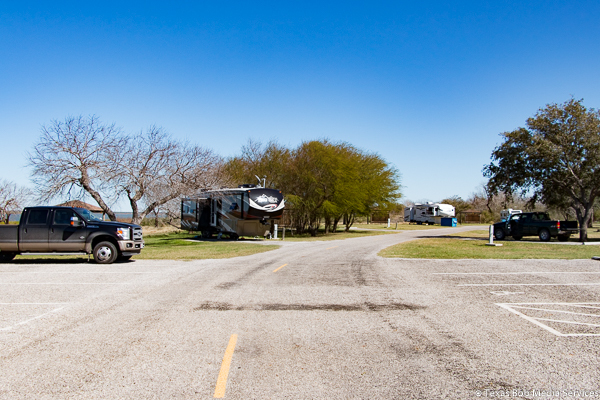 There is also RV spaces for travel trailers, fifth wheels and motor homes. 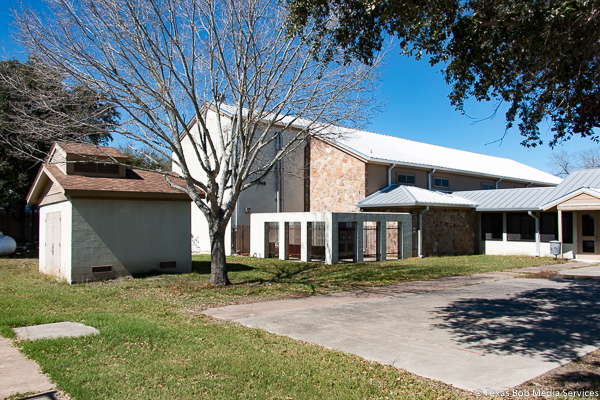 These sites have Water and 50 amp electricity. 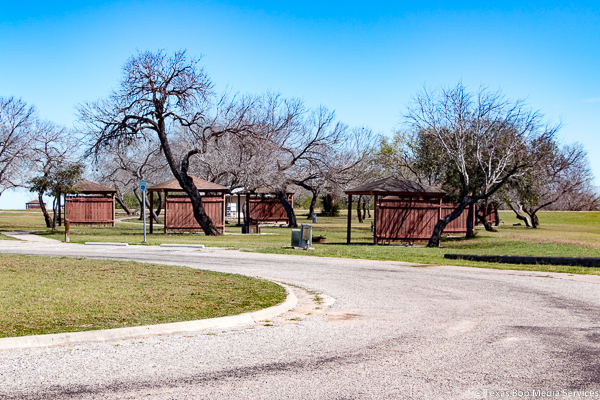 Near the RV camp is a dump station. Did I mention the birds? Even in February there were lots of birds. Water birds and Turkey were my favorite.